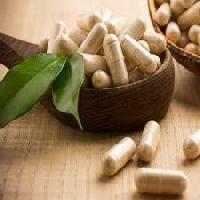 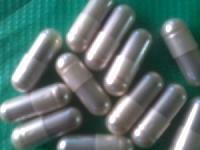 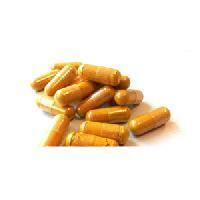 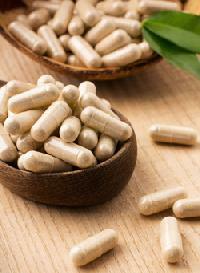 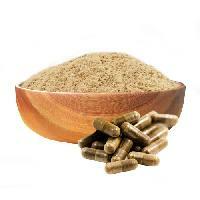 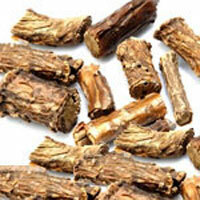 Bhagyashree Herbal Farm is one of the leading exporter & supplier of a wide range of Gudduchi in India. 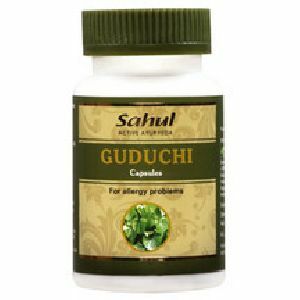 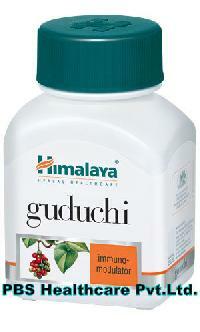 As per Aayurveda Guduchi increases the Natural Immunity. 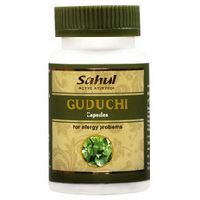 We are offering guduchi sanskrit name: madhu parni, amruta, amrutvallari, chhinna, chhinaruha, chhinodbhava, chakra lakshanika, jivanti, rasayani, vayastha, devnirmita, vatsadani, tantrika, soma, somavalli, kundali, chandrahara, dheera, vishalya english name: latin name: tinospora cardifolia miers., menispermum cordifolium willd., cocculus cordifolia family: menispermaceae. 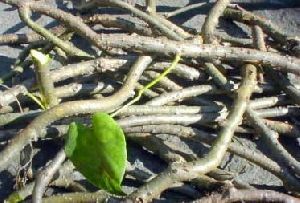 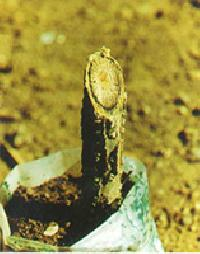 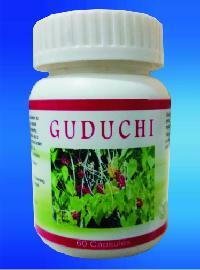 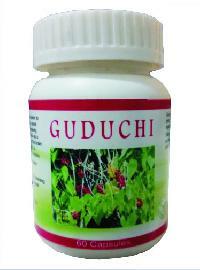 Guduchi is a Classical Ayurvedic herb being in practice since a long time ago in the Textual of Ayurveda. 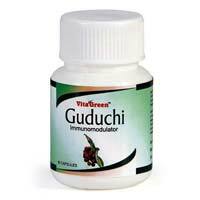 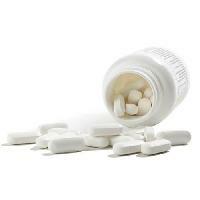 It is used for the relief of pyrexia, chronic Fever, gout, arthritis and other inflammatory joint conditions, anaemia, general weakness, malarial fever. 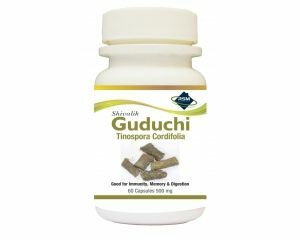 This extract is derived form the roots of Tinospora cordifolia (commonly known as guduchi) belonging to family Menispermaceae. 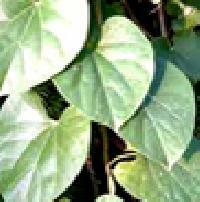 According to the Ayurvedic lexicons Tinospora cordifolia is referred to as 'Amrita'.